When I was growing up in the ’80s, I stayed home by myself pretty much all summer. This was in the days before cable and Netflix so you watched what was on TV and were glad for it. 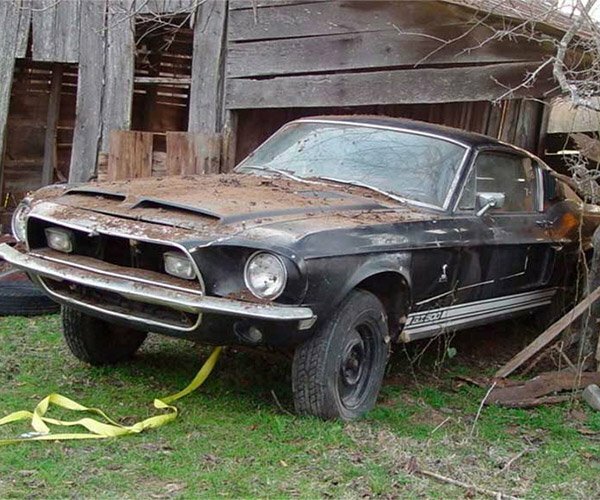 Dallas, Texas had a local network that came on channel 11 we could pick up out in the sticks where we lived and all it showed all-day was reruns of old TV shows. I liked I Dream of Jeannie, Bewitched, and Gilligan’s Island quite a bit. I also watched my share of The Munsters and The Addams Family, which both gave me the creeps. 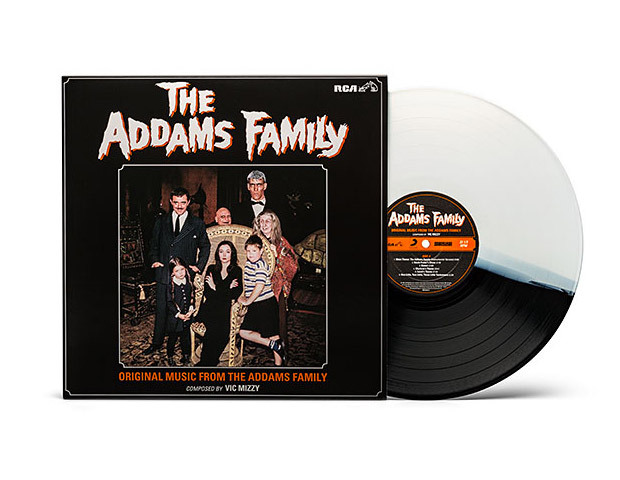 Fans of The Addams Family can grab some music from the show on a cool ThinkGeek Exclusive vinyl LP. The record includes 13 songs by composer Vic Mizzy, including the classic theme song. I had no idea there were other songs besides that one. It’s made from a cool black-and-white vinyl, which is perfect since the show was shot in black-and-white too. The Addams Family collectible LP is $29.99 and available now.